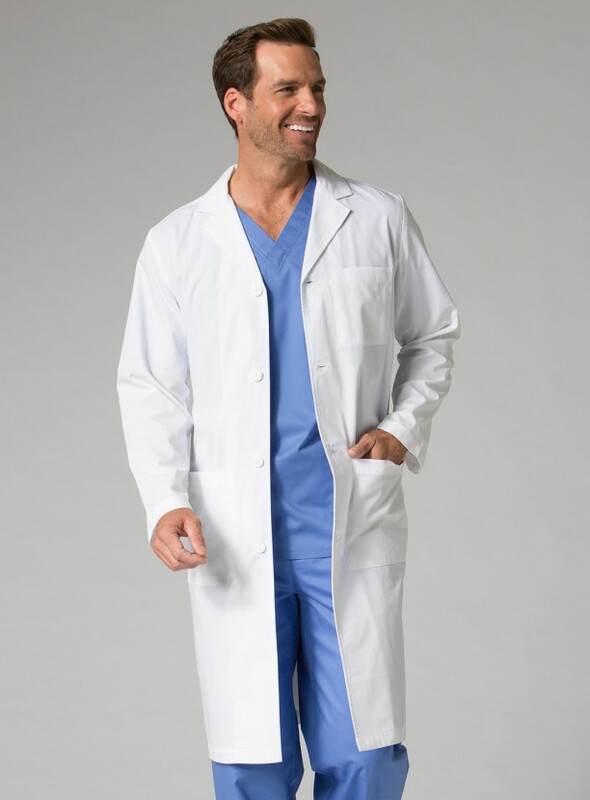 If you are in the health care field, and have to wear scrubs regularly, then you understand the importance of quality, breathable, comfy scrubs and uniforms! 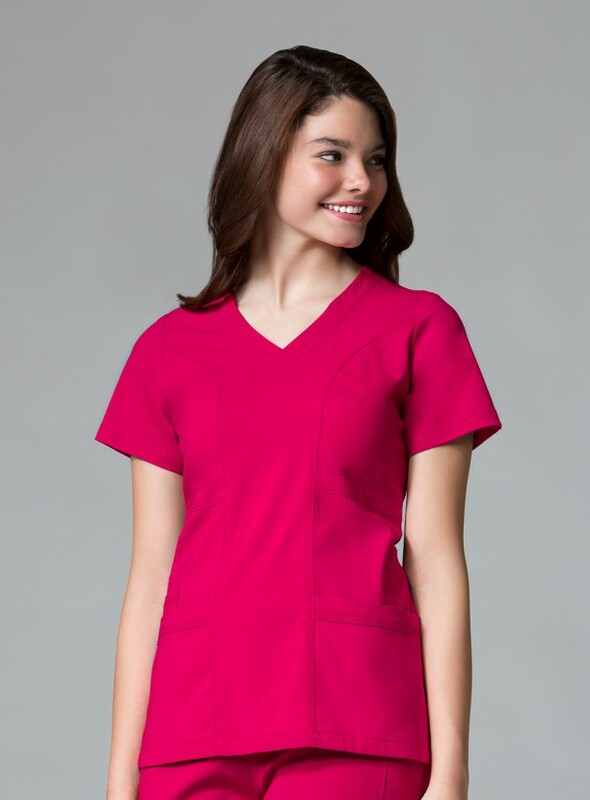 One of the best brands in Scrubs and Healthcare uniforms, Maevn Uniforms are certainly on top of their game. As a medical doctor, comfy, breathable scrubs are important to me, as I have to wear them when I work 24 hour shifts. They are also quite stain resistant, and come out nice and clean after I have washed them. Their uniforms come in different colors, and styles including sporty, as well as in different patterns, so you can mix and match different colors and patterns, depending on your mood. I also love that their uniforms have lots of pockets to fit all my pens and paper work, as I always have a million of them. They also have different collections which you can choose from. I got a few pairs of the scrubs from the EON collection, and I am loving them. Most of their uniforms are made with Cotton, Rayon, and Spandex, which make them soft, and comfortable to the skin, unlike some of the other company uniforms. Did I mention how stylish they look? As you know, this is a major factor for me! Above all, they are very affordable. And don't forget to thank me later! I ordered medium lab coats for women and these scrubs and they fit great! I do need to hem them, but the fit is perfect everywhere else. And the crotch does not hang practically down to your knees like some other scrubs do. They definitely do fit great! Thank you so much for your feedback!